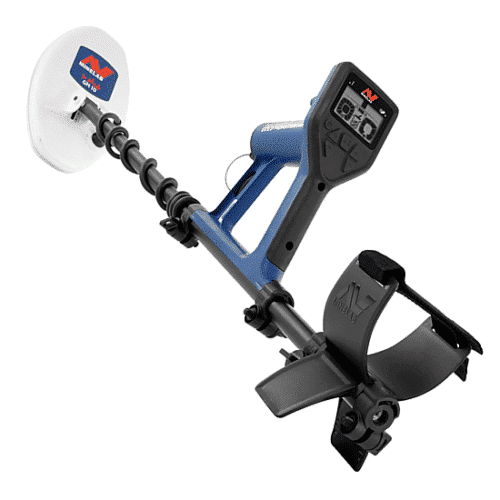 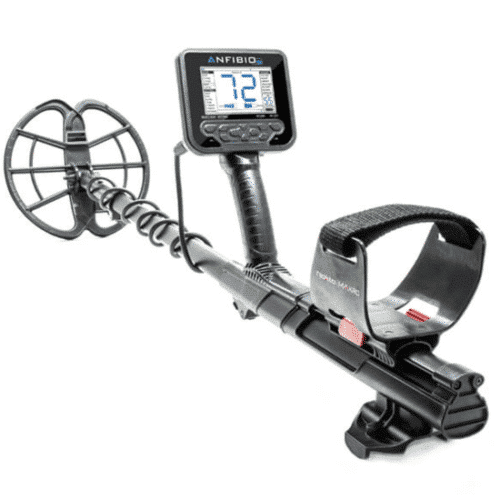 Texas Premium Metal Detectors features for the best detectors made here in the USA and from around the world. 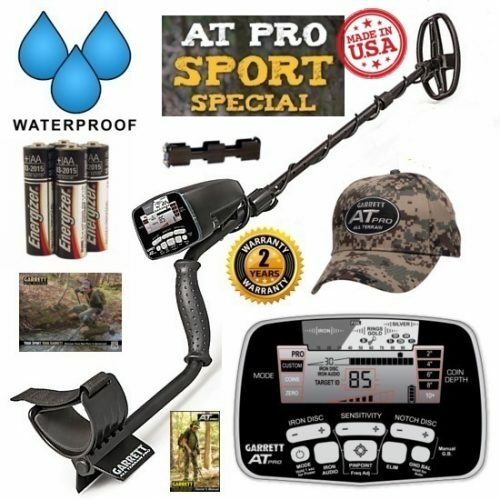 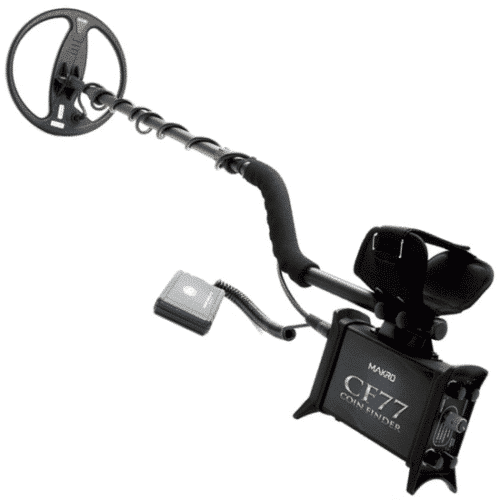 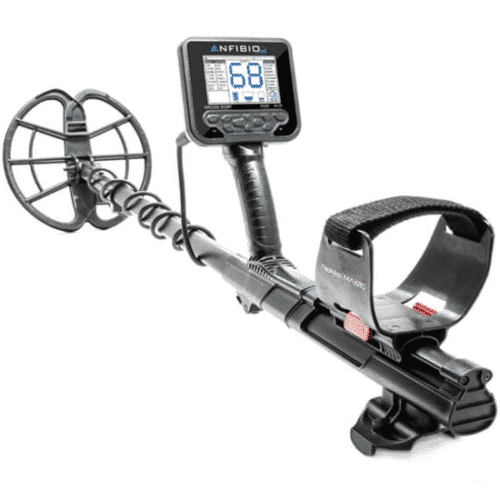 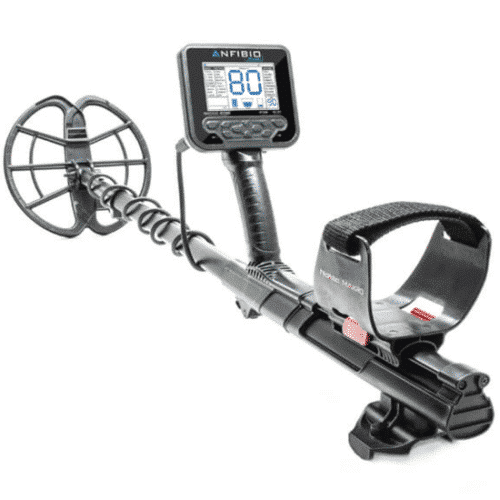 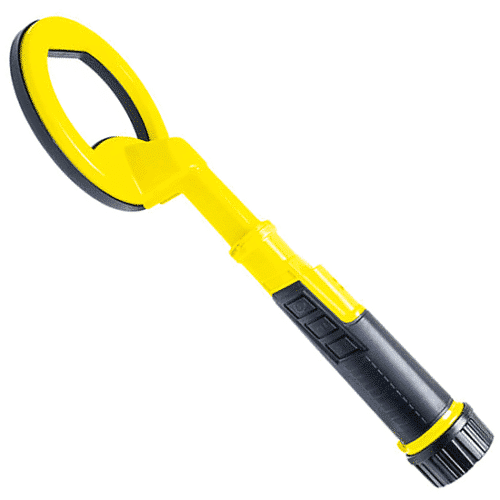 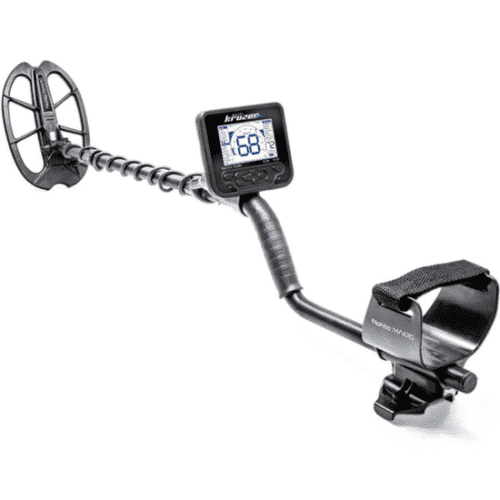 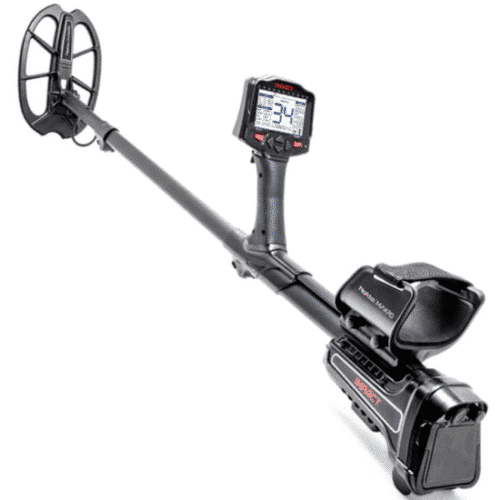 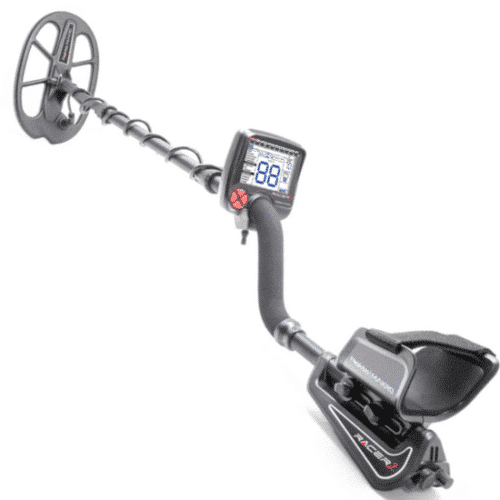 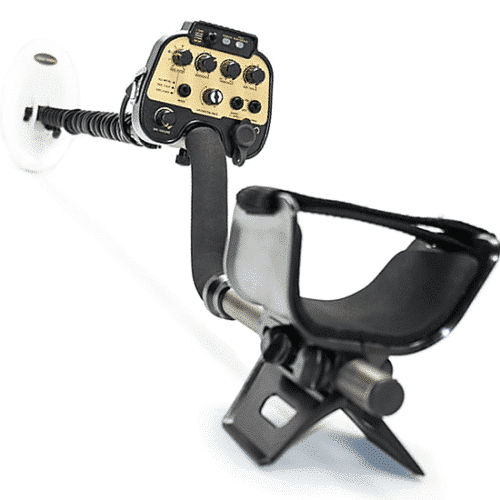 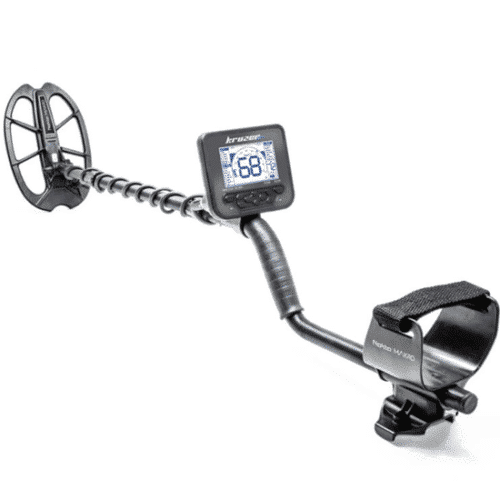 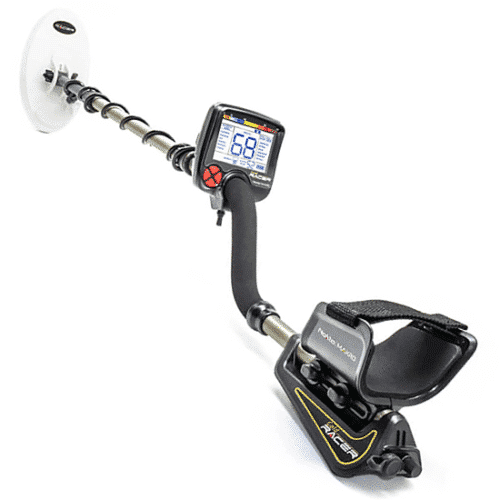 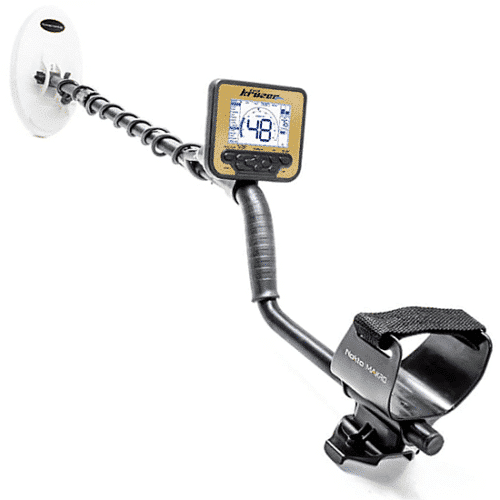 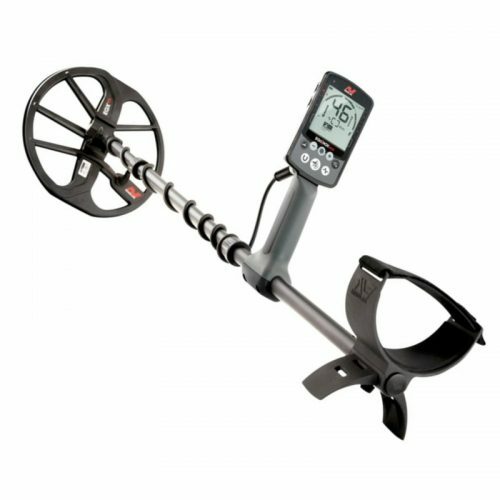 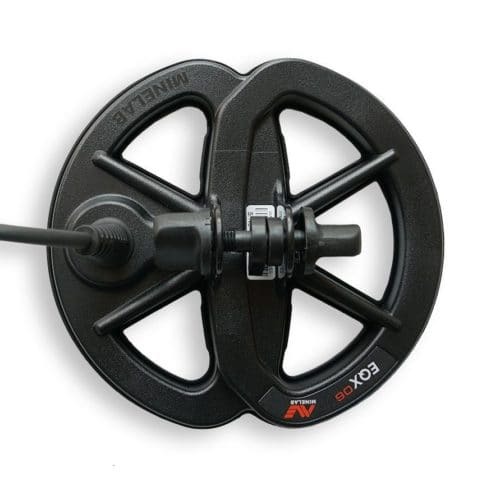 If you are a beginner or seasoned pro we have the right metal detector you need for land, water hunting, and gold prospecting. 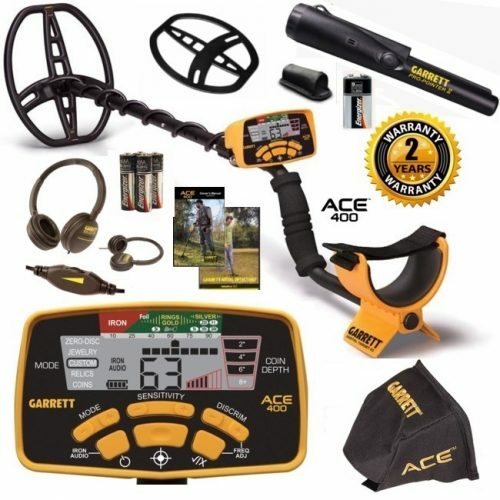 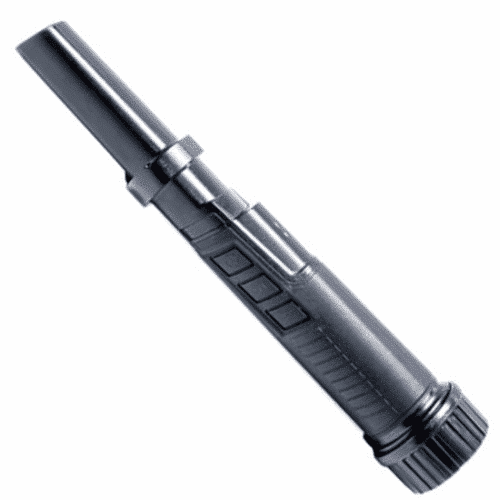 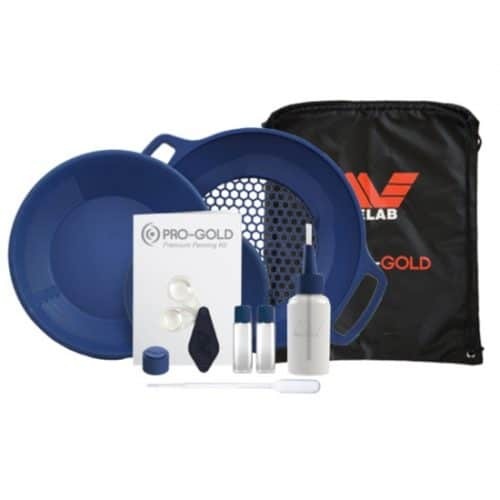 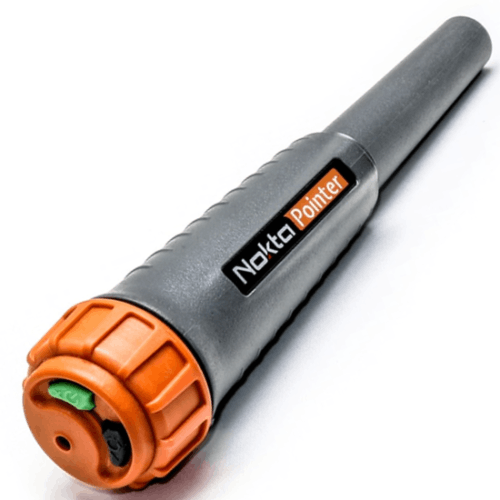 We carry all your favorite brand detectors, coils, accessories, digging tools, and more.